Comfort Control Systems is Northeast Wisconsin’s Premier source for Heating and Air Conditioning products and services that you can depend on. One of our customers called in because she was suffering from respiratory issues. Mike recommended having an air quality test done in the home to see if there was something in the air that was causing her discomfort. After running the test, results showed elevated chemical pollutants and slightly higher level of particulates. 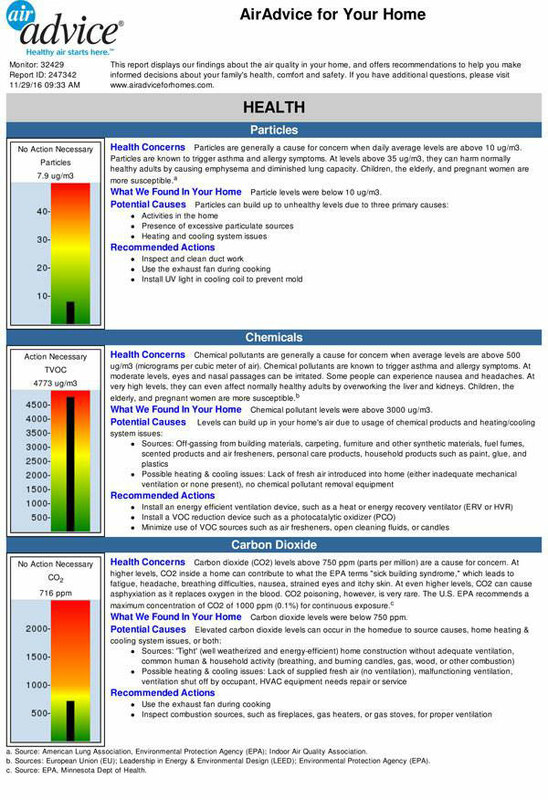 High levels of chemical pollutants are known to trigger asthma, allergy symptoms, nausea, and even headaches. To help lower the chemical levels in the home and to drop the particulate level even further, we recommended installing a UV Photomax air treatment system along with a HEPA air purifier. After a few weeks, Mike went back to the customer's house to do a re-test to see how their new equipment was performing. 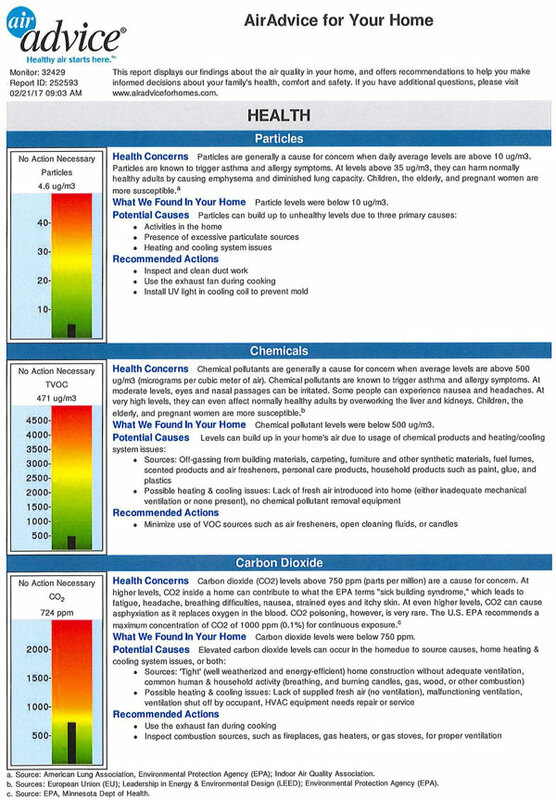 This air test showed the chemical levels drastically decreased in the home as well as lowered the particulate level even more. During the test Mike asked the customers how they were feeling since the equipment was installed. They responded that they were feeling so much better and had a noticeable improvement in their home air quality. 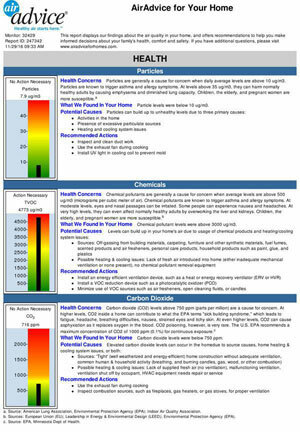 If you are concerned about the air quality in your home, please call us to schedule your in home air quality test. If you are looking for Amana Furnaces, Amana Air Conditioners, or Bosch/Buderus Boilers, you can rely on Comfort Control Systems. 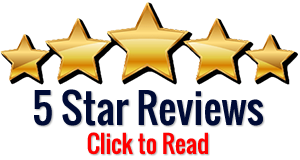 For your indoor air quality needs, we provide the finest for your family and home: Venmar Air to Air Systems, UVPhotoMAX, Aprilaire Products, and Dynamic Air Cleaners. Don’t know which product is the best for your needs? We have the answers to your questions. Our knowledge and expertise can provide the quality and comfort you’re looking for in your own home. 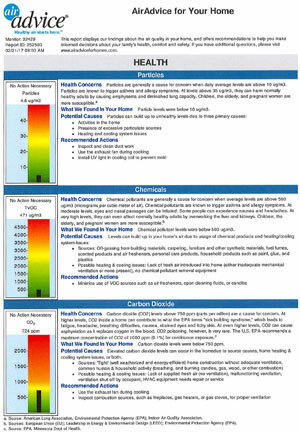 Please call us at (920) 336-7112 for a Free Home Comfort Analysis. I know that you will be happy that you called. Comfort Control’s "Make It Right Guarantee"
Comfort Control Systems provides the highest quality in craftsmanship and service that is backed up by our?“Make it Right Guarantee”. If you are not happy, we will Make it Right or give you your money back. Give us a try, you have nothing to lose and everything to gain. Thanks!